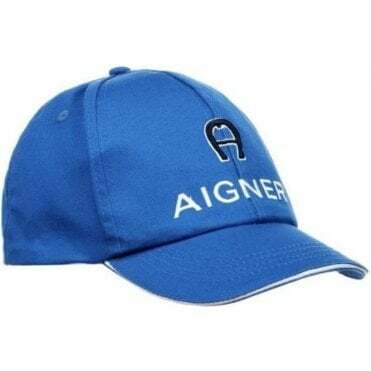 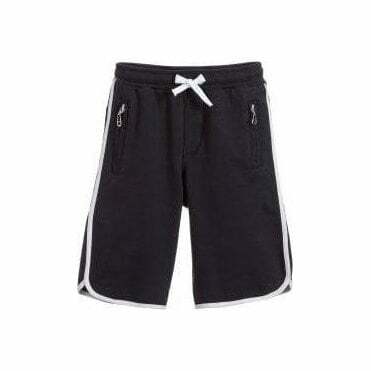 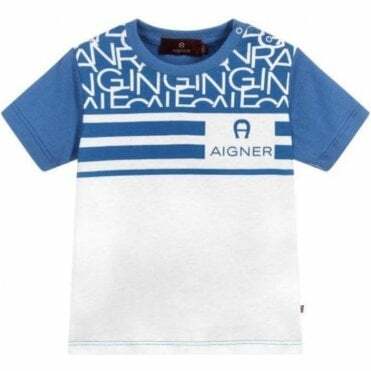 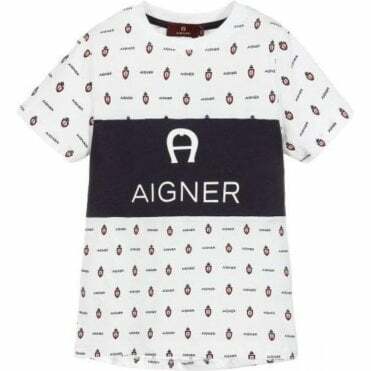 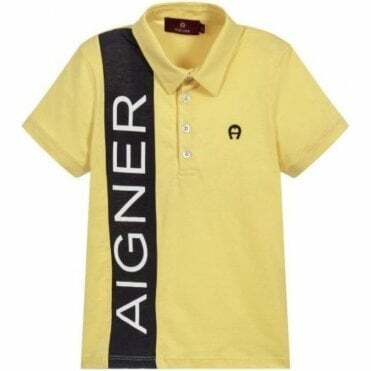 Aigner is a stylish children's brand which originates from Germany. 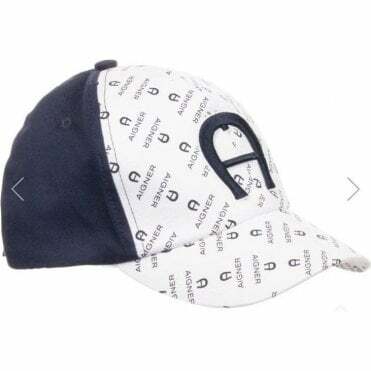 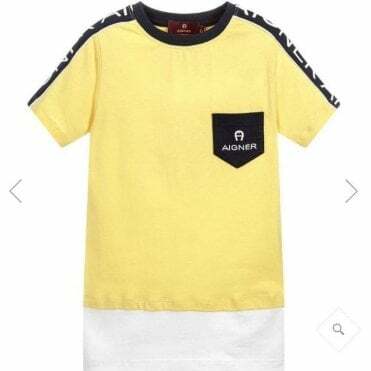 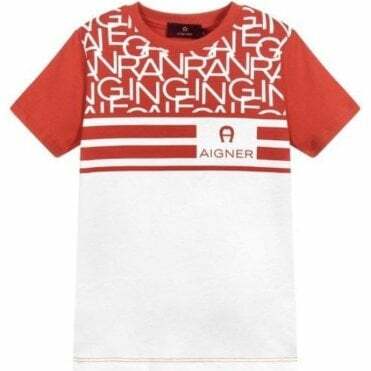 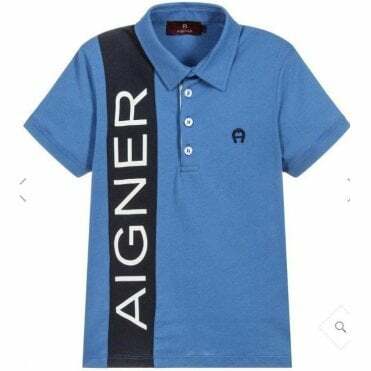 Since its launch three years ago, the collection Aigner Kids has experienced rapid and consistent growth and made its mark on the kids wear market with quality and authority. 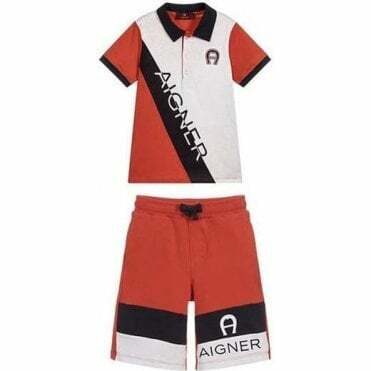 In the middle east, for example, Aigner is available in all major children fashion retailers.